If you love the humor and romance of Rachel Gibson and Susan Elizabeth Phillips, don’t miss the fabulous debut of Gwen Jones! On Sale 4 June 2013 from all the usual suspects! Previous PostGwen Jones for Sale!Next PostLike my new Facebook page! 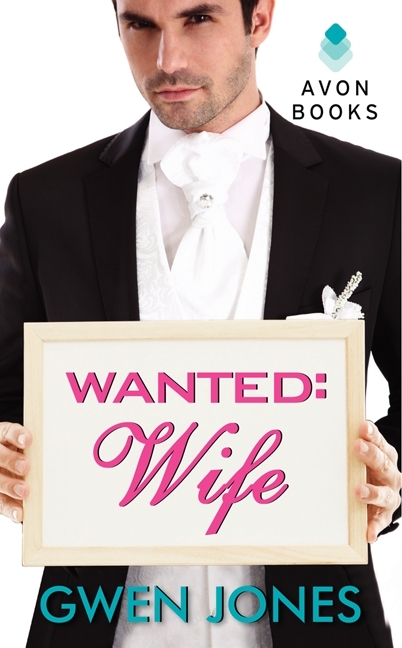 PreOrder “Wanted: Wife!” Oy! So much to do! LOVE the blurb! Love the premise. CANNOT wait to read this!